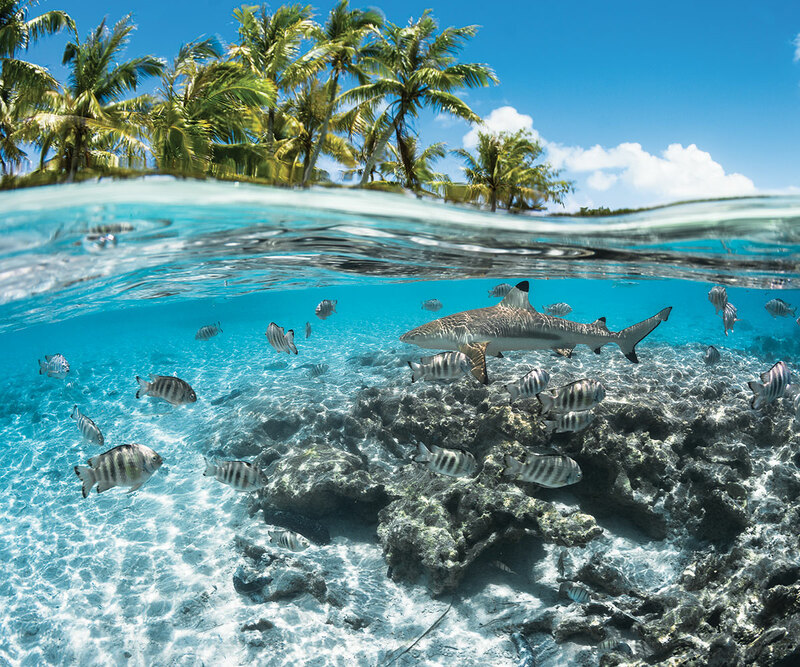 DYC is an international company with locations in 47 countries including Tahiti. Dream Yacht Charter features 21 boats with 15 catamarans and 6 monohulls in Tahiti. The boats can be chartered either crewed, cabin or bareboat. The base is located in Raiatea however the boats can be positioned to leave from Tahiti or elsewhere. Three catamarans can be crewed with skipper/guide and hostess/cook. Each catamaran measures 18.9m in length. They are equipped with 6 double beds and bathrooms allowing for up to 12 guests. 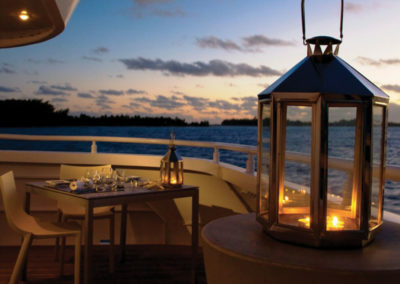 The crewed charters are the pinnacle of all-inclusive luxury. Sit back and relax – your crew is there to fulfill your every need with a professional captain/guide and personal hostess/chef. Rent a cabin with your own private bathroom, just as you can on a cruise ship. Instead of a thousand new acquaintances, you’ll just have a few new friends. 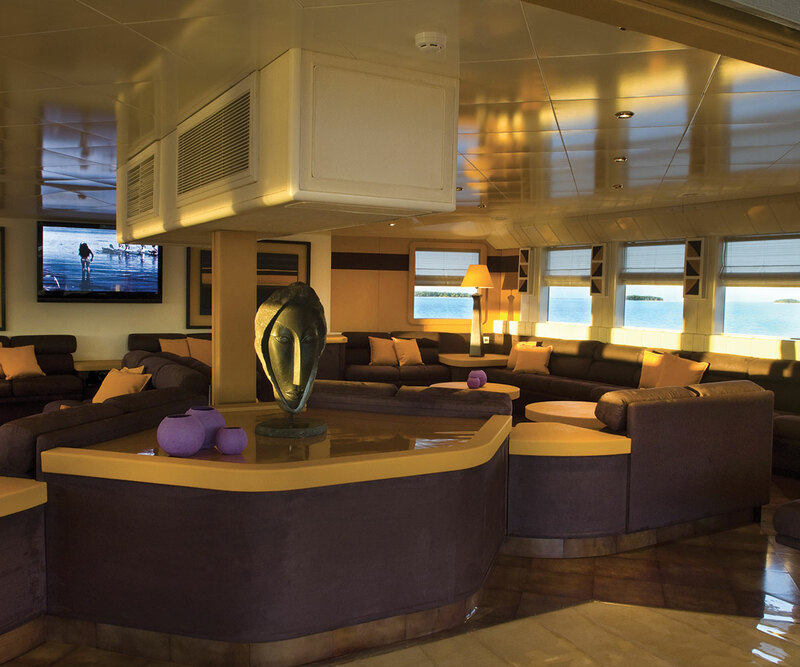 The professional crew manages the sailing, and a gourmet chef prepares your meals. The catamaran’s shallow draft allows for entrance to private anchorages and special snorkeling spots. Standard itineraries can be as short as 4 days/3 nights or up to 11 days/10 nights. 18 boats – 12 catamarans and 6 monohull – are available for bareboat charter. 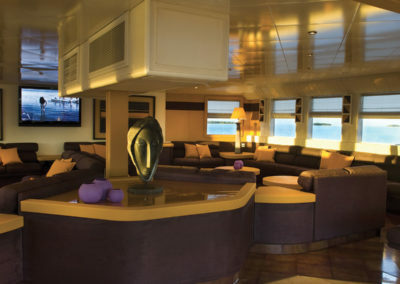 The boats are equipped with 3 cabins and 2 bathrooms up to 6 cabins and 6 bathrooms. If you have sailing experience, then a bareboat charter is definitely for you. If you are unsure of your sailing abilities, or want the knowledge of a local skipper, you can hire a professional captain at a daily rate, then continue on your own when you feel comfortable. A chef can be hired also to cook all your meals. 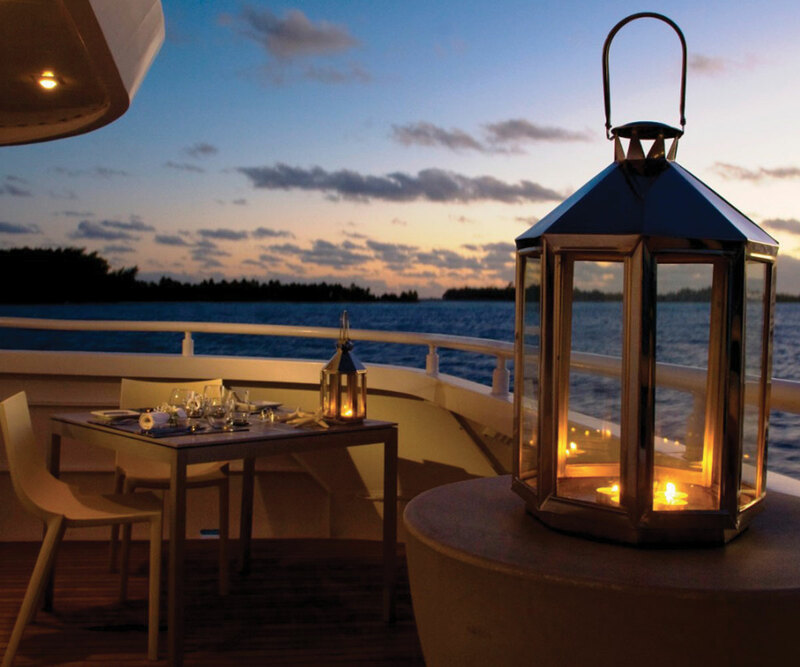 The Dream Yacht Charter team collaborates with you to curate that perfect itinerary. Navigation to Opunohu bay. Option : Halfday Safari excursion in Moorea with a guide : belvedere – the pineapple road – visit of archeological polynesian sites. Afternoon : Water-based activities, snorkeling at the Tiki spot, swimming with the sting rays. At the sunset, departure to Raiatea for a night navigation of 11 hours. Arrival for the breakfast in the South of Raiatea. 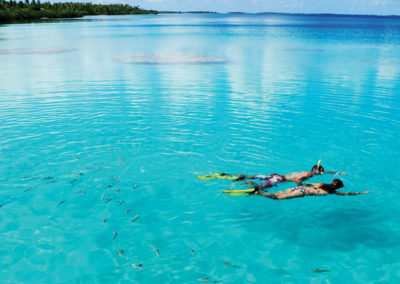 Water-based activities : snorkelling parties – kayak rides – swimming. Afternoon, navigation inside the lagoon of Raiatea to Faaroa Bay, visit by dinghy of Faaroa river. Mooring and night front of a motu. Panoramic lunch with a navigation of 15 nautical miles to Mahanahana. Afternoon, snorkeling kayaks rides, beach, ride on the motu. Dinner and night at anchor. DAY 2: At 08.30 am, after the breakfast, navigation of 2 hours to the shells village, Kauraufara. Visit of this village, discovery of this large motu, Visit of its coconut plantation and its exploitation of copra, possibility of purchase of puamotu crafts. Back on board for a short 15-minutes cruise, anchoring in the coral garden for lunch. Snorkeling on the coral garden. In the late afternoon, 30 minutes of navigation to reach the Pink Sands. 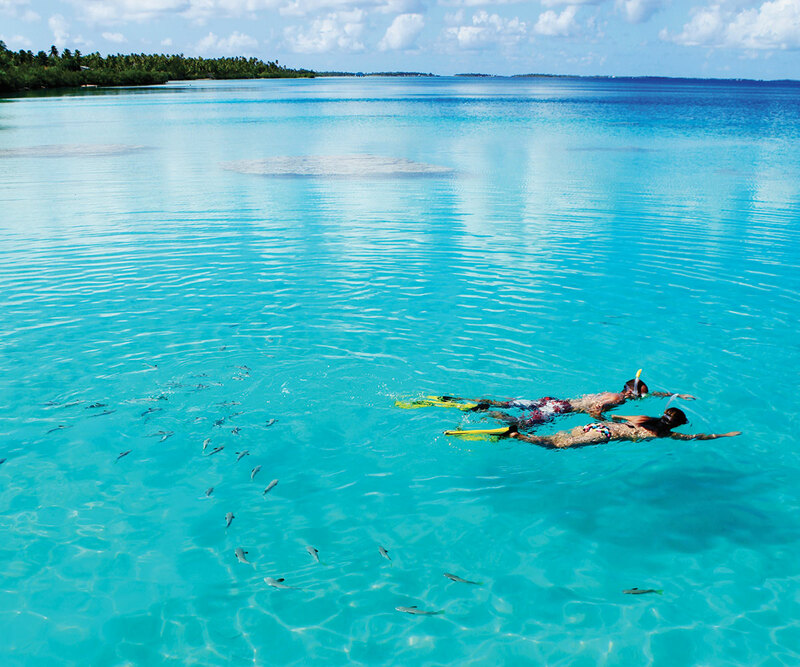 Walk on this sandbank, discovery of the eastern most part of Rangiroa. Dinner and overnight at anchor. 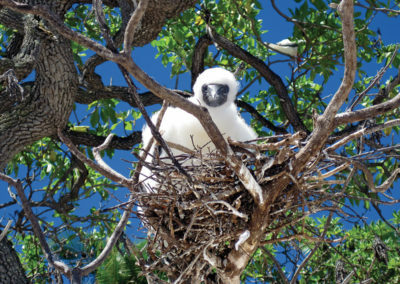 Optional : Visit of Birds Islands and local BBQ on a private motu. Afternoon : snorkeling, kayaks rides, beach, bathing. Short navigation to Otepipi, dinner and night at anchor. 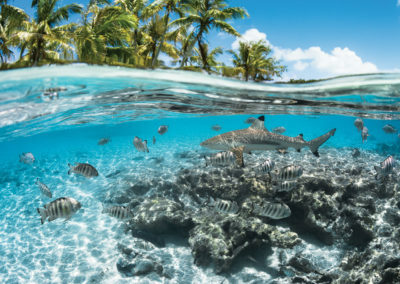 DAY 4: Visit the ancient village Otepipi, with its church St Anne, walk on one of the largest motu and the largest beach of Rangiroa, discovery of the coral reef. Back on board at the end of the morning for a navigation of about 2 hours for the motu Faama. 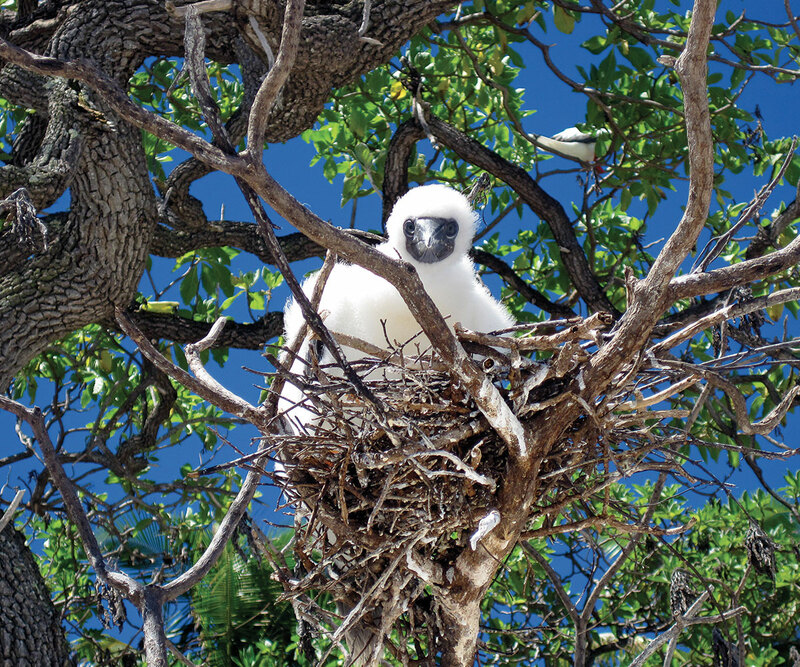 Lunch on board then discovery of the reef island: free diving in a coral garden, kayak. Dinner and overnight at anchor. DAY 5: Early morning breakfast for about 3 hours sailing to the Blue Lagoon. Discovery of this natural site, one of the most emblematic of Tuamotu. snorkeling among tropical fish and corals.